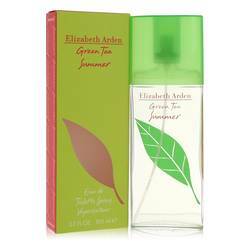 Green Tea Bamboo Perfume by Elizabeth Arden, Discover your inner Zen with Green Tea Bamboo Eau de Toilette by Elizabeth Arden . 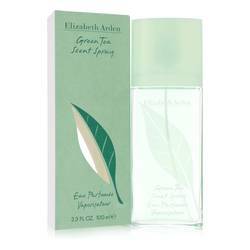 At first sniff, you feel as though you’re on a leisurely stroll through a bamboo forest. 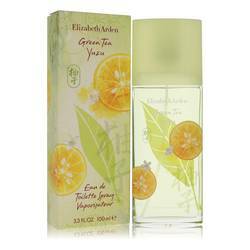 This perfume has a well-balanced scent profile that is woodsy with a hint of citrus: fresh and perfect for everyday wear. 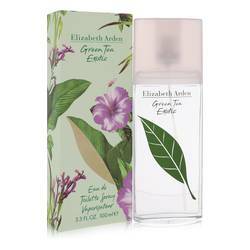 The top notes include bamboo, grapefruit, lemon, bergamot and tamarind tree leaf. 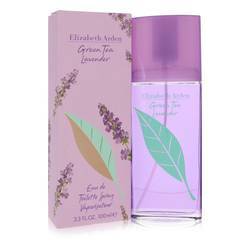 Softer notes of violet, green tea and cucumber comprise the heart accord. Over Read More Read More the course of wear, these notes melt into a warm, woody base of orris root, mastic and mate. 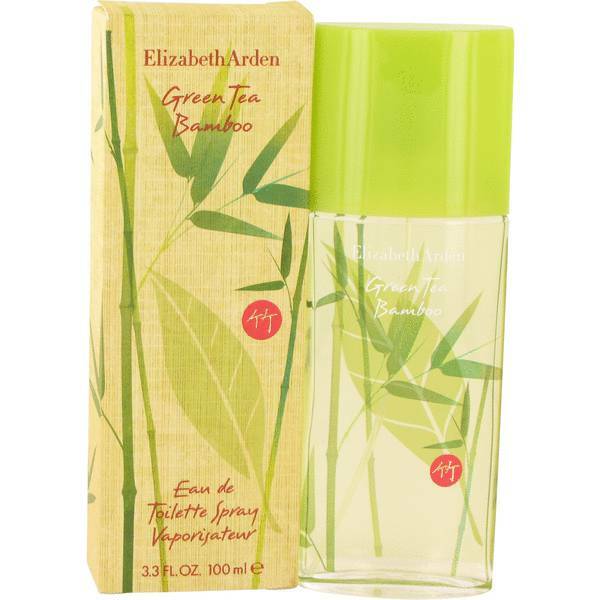 Launched in 2014, Green Tea Bamboo comes packaged in a 3.3-ounce bottle featuring bamboo leaves. 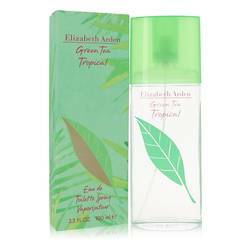 Elizabeth Arden is one of the most prolific cosmetic, skincare and fragrance companies in the world. 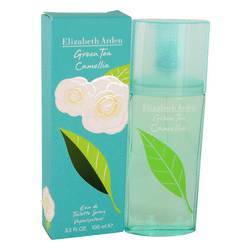 Founded in 1910 as the Red Door Salon, the company’s fragrance offerings include more than 71 perfumes. 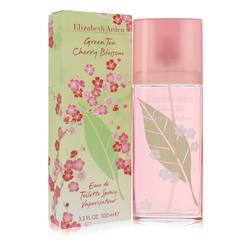 The line also boasts celebrity collaborations such as Britney Spears, Mariah Carey and the late Elizabeth Taylor. All products are original, authentic name brands. We do not sell knockoffs or imitations.